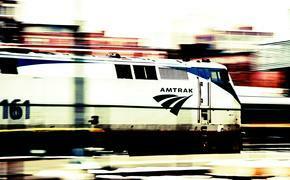 Amtrak is promoting its "Pets Ride Free" offer. To promote the home entertainment release of the film “The Secret Life of Pets” on Dec. 6, Universal Pictures Home Entertainment has teamed with Amtrak on a "Pets Ride Free" offer for travelers. For Amtrak customers who book their rail tickets between Dec. 6 and Dec. 11, their pets will be eligible to ride free on participating routes from Dec. 9 through March 31, 2017. Amtrak will also be rolling out a webpage dedicated to “The Secret Life of Pets” on Dec. 6. In addition to the "Pets Ride Free" offer, a limited number “The Secret Life of Pets” prizes will be available to customers at select stations. The program will be available in 40 Amtrak markets, including New York City, Los Angeles, Chicago, Boston, Washington, D.C., Philadelphia, Minneapolis, San Francisco, Dallas, Seattle and more. 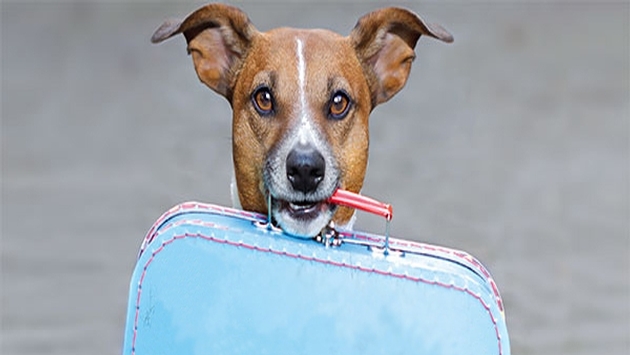 Even after the "Pets Ride Free" promotion is over, animal lovers will still be able to travel with their furry friends via Amtrak's pet program. For just $25, passengers will be able to travel with a small dog or cat in an enclosed carrier on trips up to seven hours in length. In total, both the pet and carrier must be a combined weight of 20 pounds or less. Amtrak's pet program has been going strong for a year, and more than 15,000 dogs and cats have traveled with their owners on select trains across the country thus far. As for “The Secret Life of Pets,” the movie has grossed more than $873 million in global ticket sales, and will be available on 4K Ultra HD, Blu-ray 3D, Blu-ray and DVD Dec. 6. The movie features a strong voice cast, including Louis C.K., Eric Stonestreet, Ellie Kemper, Kevin Hart and more. For more information on the "Pets Ride Free" offer and Amtrak’s partnership with Universal Pictures Home Entertainment, check out the rail company’s official website.